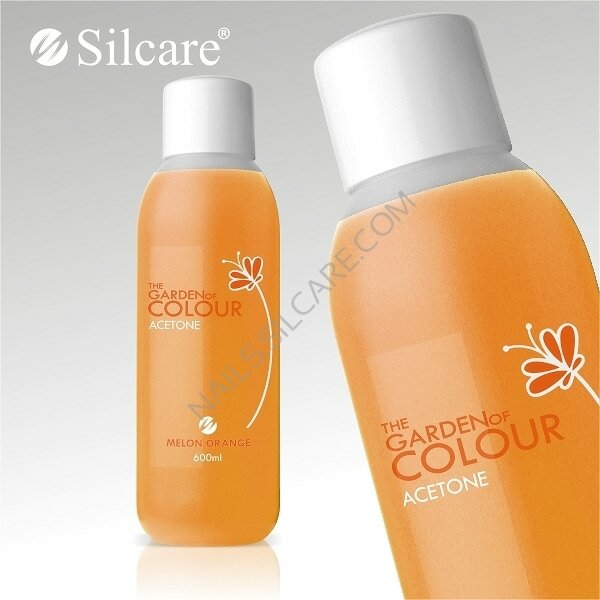 Excellent liquid for removing hybrid gel coatings. 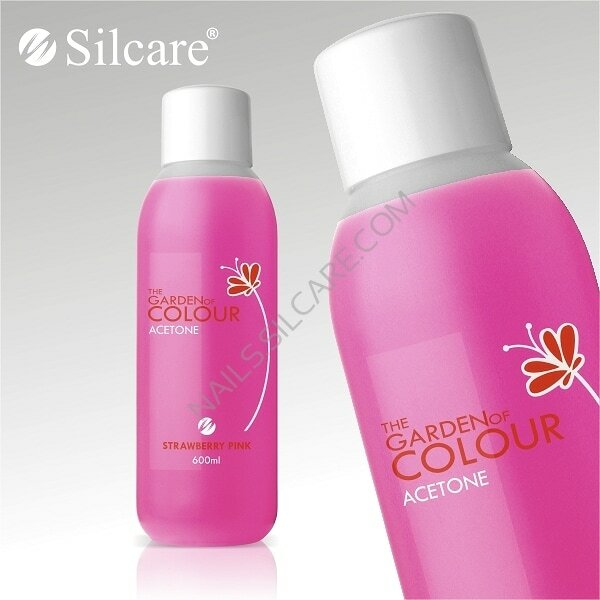 Acetone The Garden of Colour is widely used. It is also possible to dissolve poorly glued TIPS, or remove decorations from the nail plate. Extremely effective in its action. Quickly dissolvesacrylic nails and allowing a smooth removal of artificial nails. Efficient and reliable. 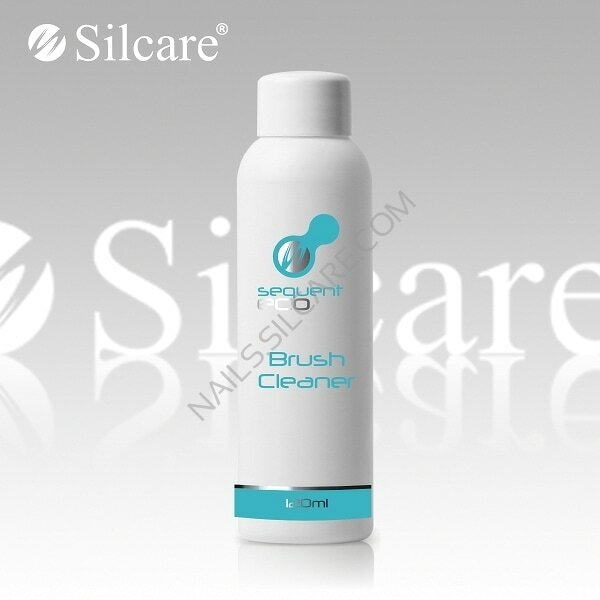 A unique collection of cleaners in different colors and fragrances make simple treatment of nail degreasing more enjoyable and useful. 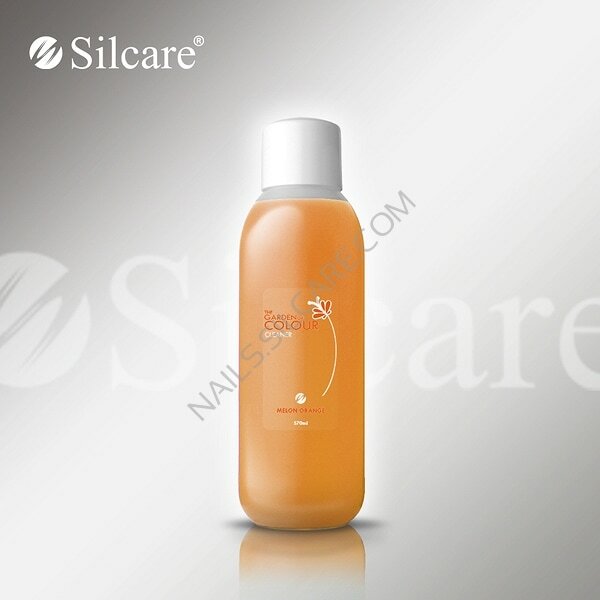 Effectively removes all fats from the surface of the natural nail, resulting in enhancing adhesion of gel or acrylic mass as well as the remaining dispersion layer after curing. Apply a small amount of liquid on the piece of lignin. Precisely wipe each nail, especially along the epidermal labrum. 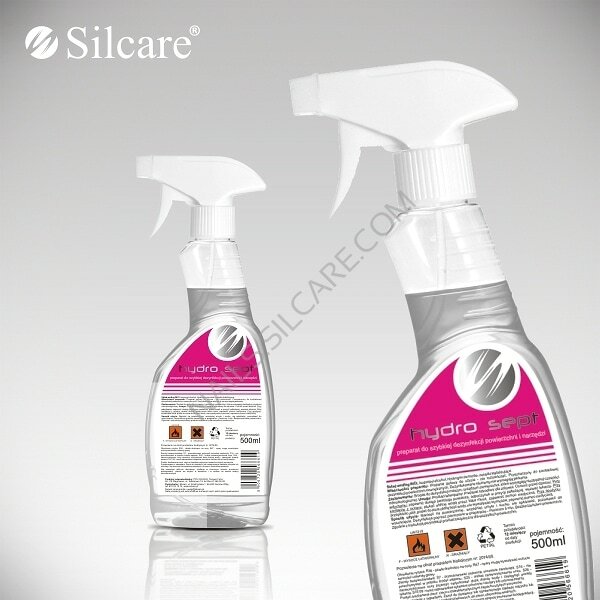 Preparation for contact disinfection of surfaces. Broad spectrum of action: bacteria, viruses, dermophyte, spores. 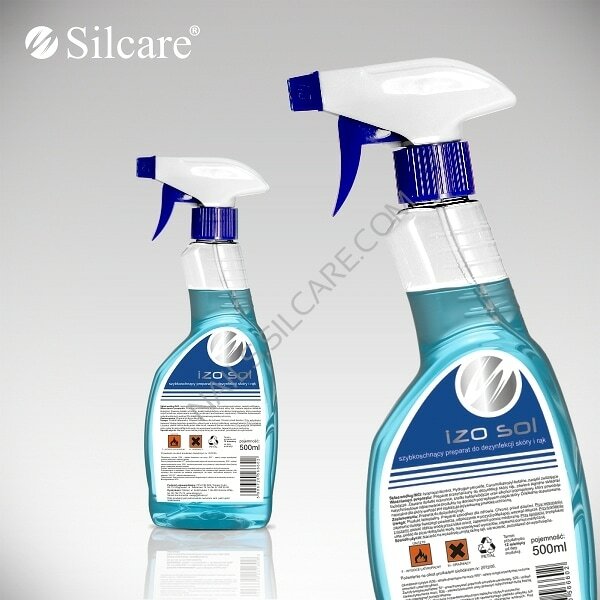 Does not leave inhibitory substances on disinfected surfaces. 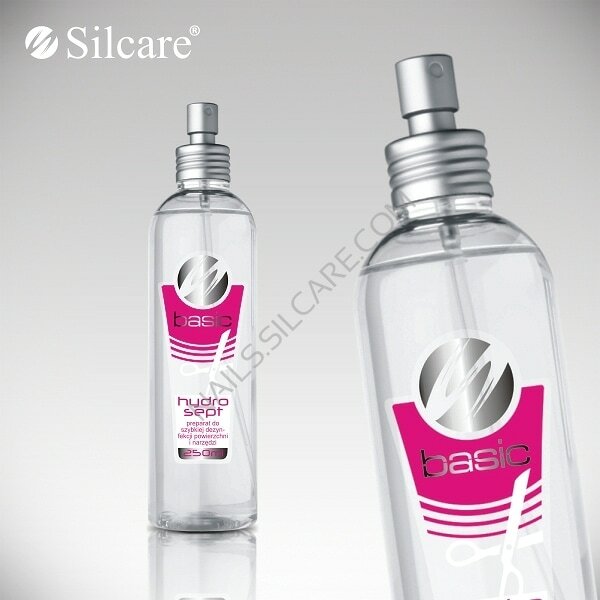 ​Application: Natural preparation for machines and tools disinfection in the cosmetic industry. 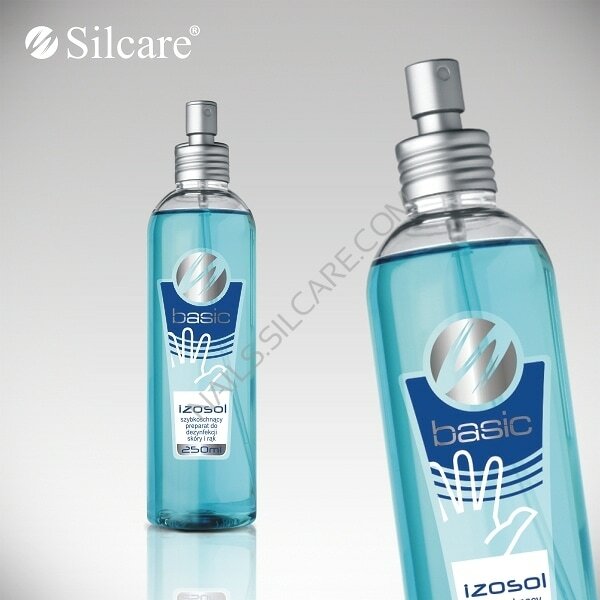 Liquid to wash impurities from natural and artificial hair brush.